This course is a study of the human diet and contains substantial elements of biology and chemistry as they relate to this study. The course looks at the six classes of nutrients (three organic and three inorganic) and the importance of each in a well-balanced diet. The course discusses sources of important nutrients and the value of getting nutrients from certain foods over others. The course also discusses the impact of physical activity as it related to a person’s nutrition and over-all health. Nutrition related diseases and disorders are also examined. Finally, the course examines different categories of people who need special diets, such as children and pregnant women. Define the various classes of nutrients and discuss how each is important to human health, with a focus on water in regards to fluid balance. 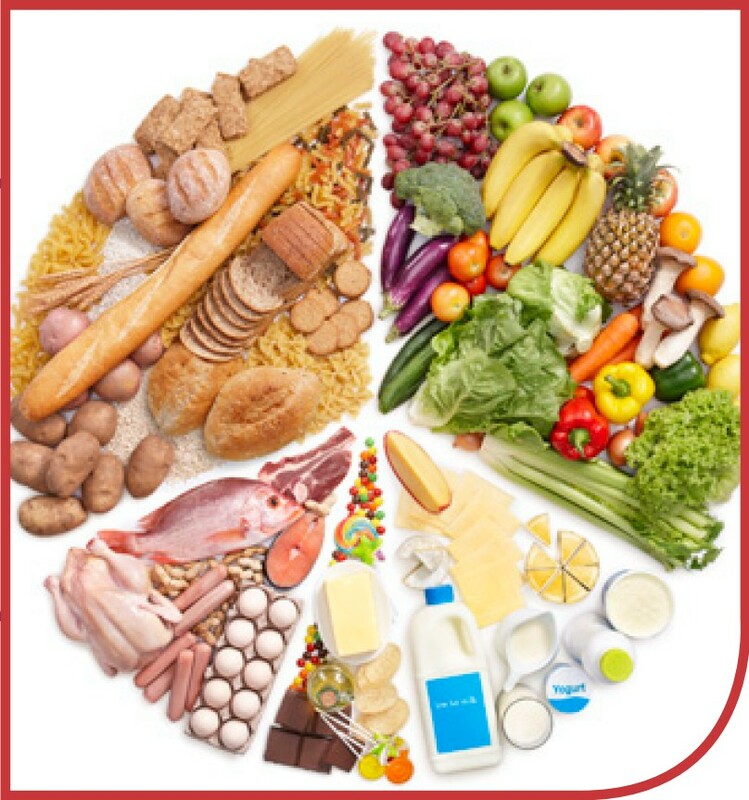 Identify the components of a healthy diet and all of the various components that make up a healthy diet, including guidelines based on the USDA food pyramid. Describe the factors that determine appetite and hunger and the mechanism by which the body digests its food. Discuss the different forms of carbohydrates, including simple and complex and how carbohydrates are digested and absorbed into the blood stream. Discuss the different forms of fats in our diets and their importance to human nutrition. Describe the roles of the various types of proteins that are essential to human nutrition and how they are best obtained through proper nutrition. Identify the nutrients that function as electrolytes in the body and the roles of electrolytes in maintaining proper body functioning. Explain the causes of various nutritional disorders, including obesity, diabetes, Types I and II, malnutrition, etc. and their long term consequences and treatment options. Discuss the various nutrients and foods necessary to promote bone health and the disorders that affect the bones. Identify the nutrients necessary for energy metabolism and blood health and discuss the role and effectiveness of dietary supplements. Determine a healthy weight of an individual and identify weight to avoid and fight obesity. Discuss the role of physical activity in maintaining a healthy diet and lifestyle. Examine food production, safety and technology on a global level. Identify the special nutritional needs of pregnant women and infants. Distinguish between the nutritional needs between people at various staged of life, including children, adults and the elderly.